It's a hat-trick for Raheem Sterling!!! 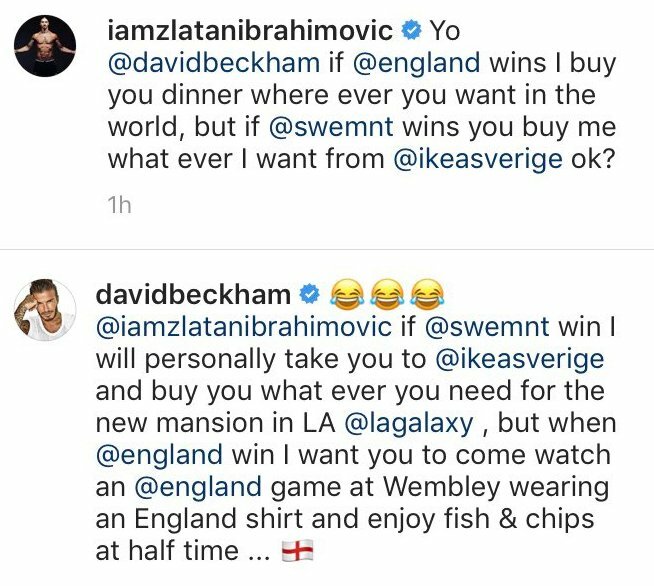 Do you agree with the former #MCFC and #ENG defender? TRY! Luca Morisi scores Italy's second try in the corner! Anscombe kicks his second penalty in quick succession and the lead is cut to a point! TRY! Owen Farrell pounces on a loose ball to score England's fifth try! TRY! Jonny May has his hat-trick inside half an hour! TRY! What a start for England as Jonny May scores after the first minute! TRY! Cian Healy burrows over to put Ireland into the lead! TRY! Owen Farrell puts the cherry on the cake with England's fourth try! TRY! What a finish from Elliot Daly as he sprints over with a mazy run! TRY! Israel Folau dances through the England defence to score! 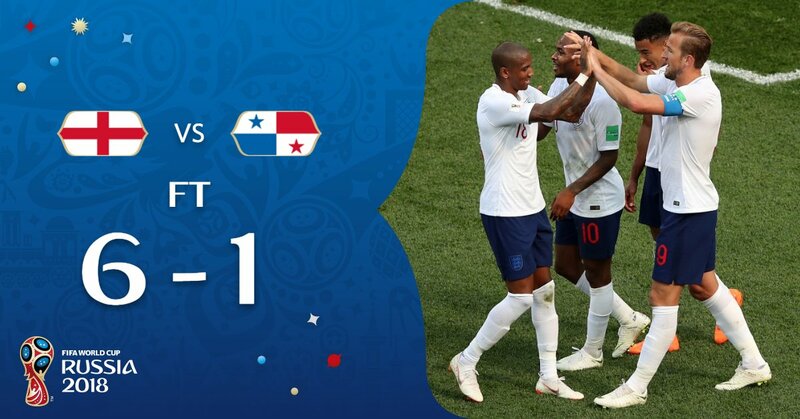 THE PERFECT START FOR @ENGLAND!!! 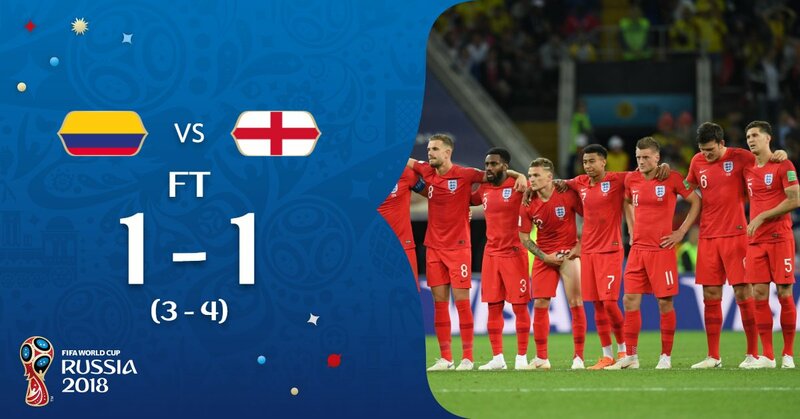 @trippier2'S free-kick gives #ENG the lead! @HarryMaguire93 with the header to give @England the lead! @dele_official doubles the lead for @England! Ladies and Gentlemen, former #Eng manager, Steve McClaren. @HKane converts a penalty to give @England the lead in Moscow! 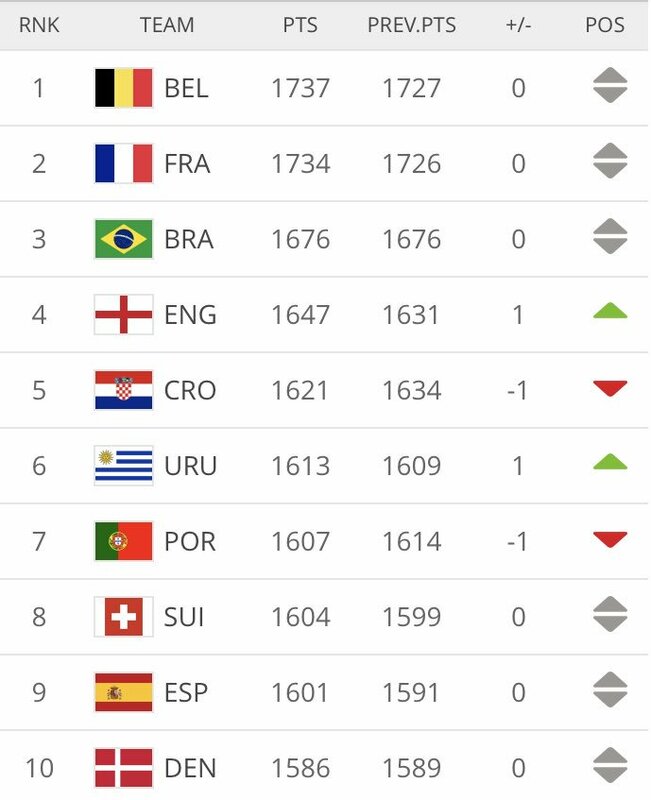 #eng overtake Croatia, rise to fourth in latest ⁦@FIFAcom⁩ rankings. #eng 5-0 #cze Tomas Kalas tries to control the ball after Pavlenka beats out Hudons-Odoi's shot but puts the ball into his own net. Comical. #eng 4-0 #cze Sterling hat-trick. Shot takes a huge deflection leaving Pavlenka stranded but looked to be on target. #eng fans: "Are you Scotland in disguise?" Rice comes on for his debut, replacing Alli. #eng 1-0 #cze The front three combine. Sterling taps home Sancho's cross after a great ball from Kane to release him. 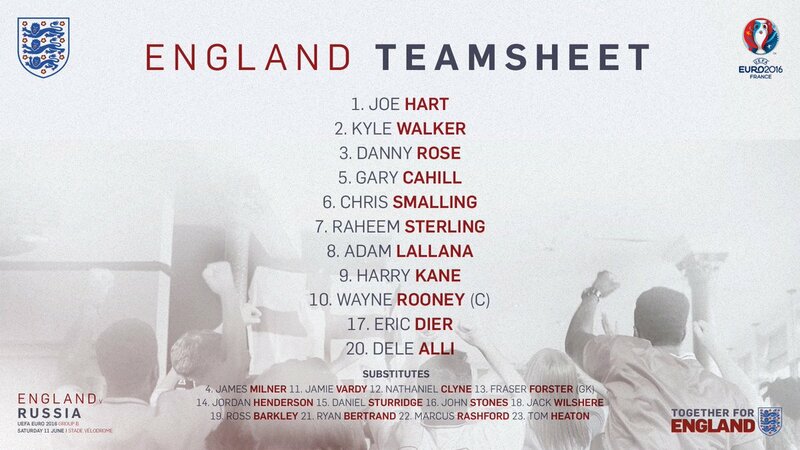 CONFIRMED: The #ENG teamsheet for tonight's #Euro2016 clash with #RUS . 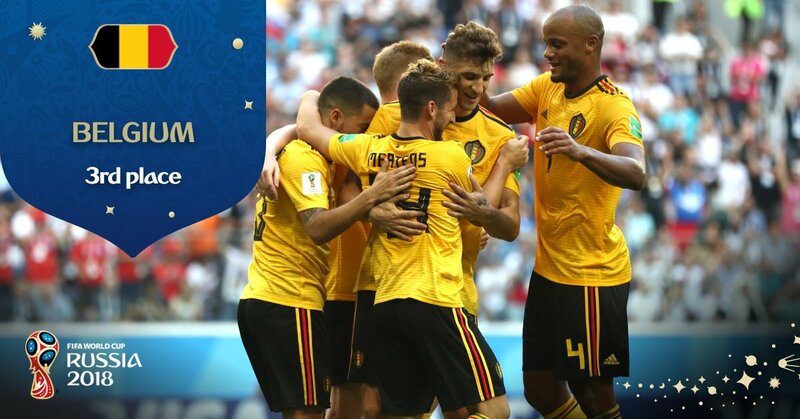 Congratulations @BelRedDevils, who have finished the #WorldCup in third place! 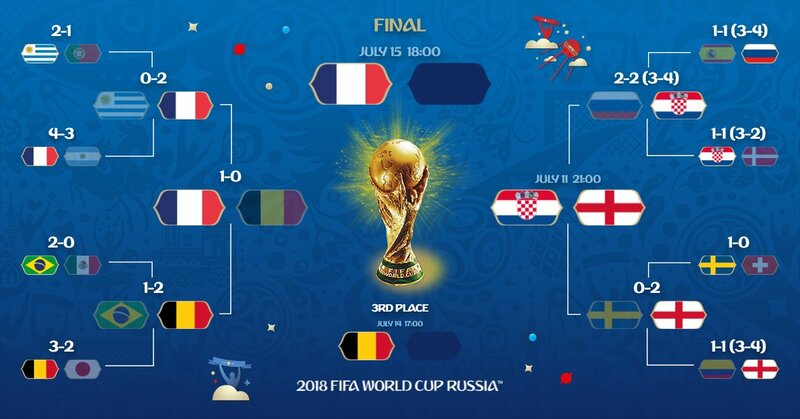 @FrenchTeam will face either #CRO or #ENG in the #WorldCupFinal! 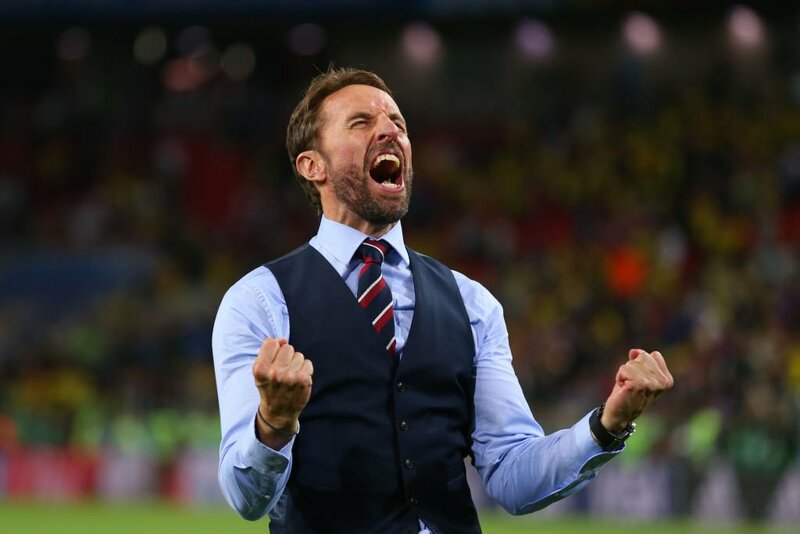 #ENG record their biggest-ever #WorldCup victory to book their place in the knock-out stages! 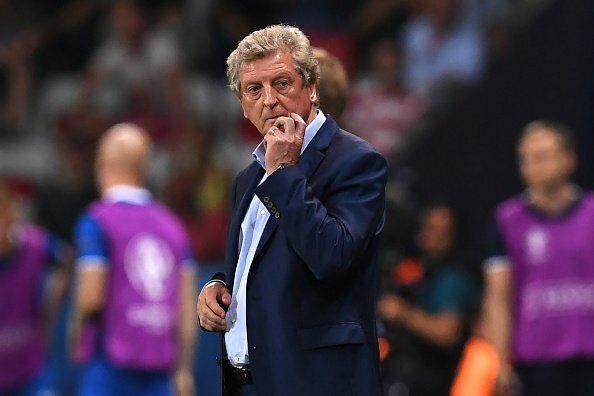 BREAKING: Roy Hodgson has resigned as #ENG manager.